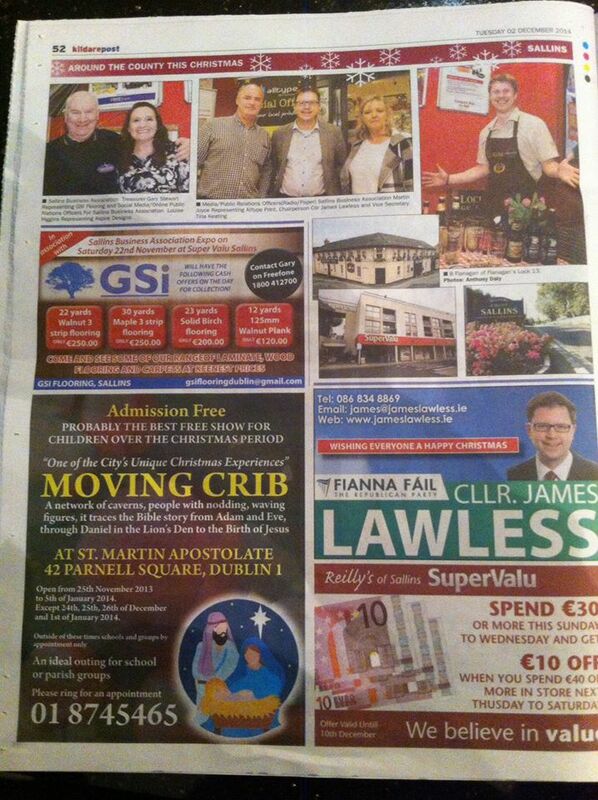 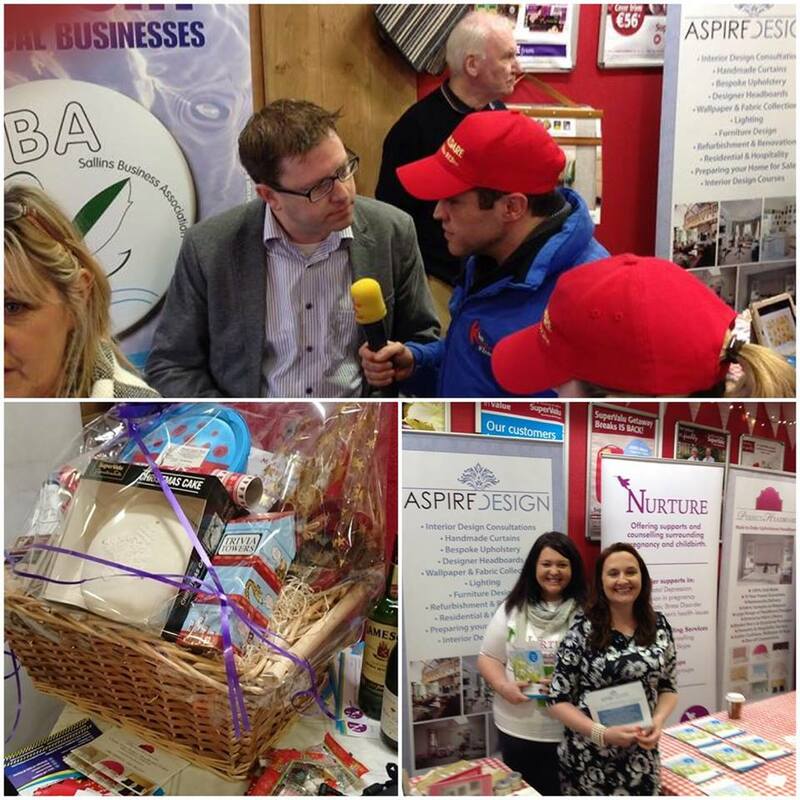 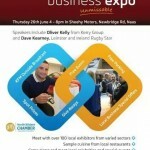 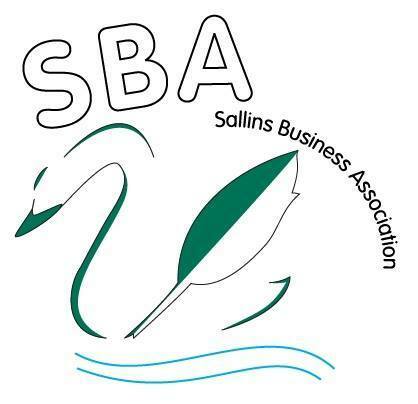 We had an amazing experience at the Sallins Business Association Expo in Sallins, Co. Kildare. 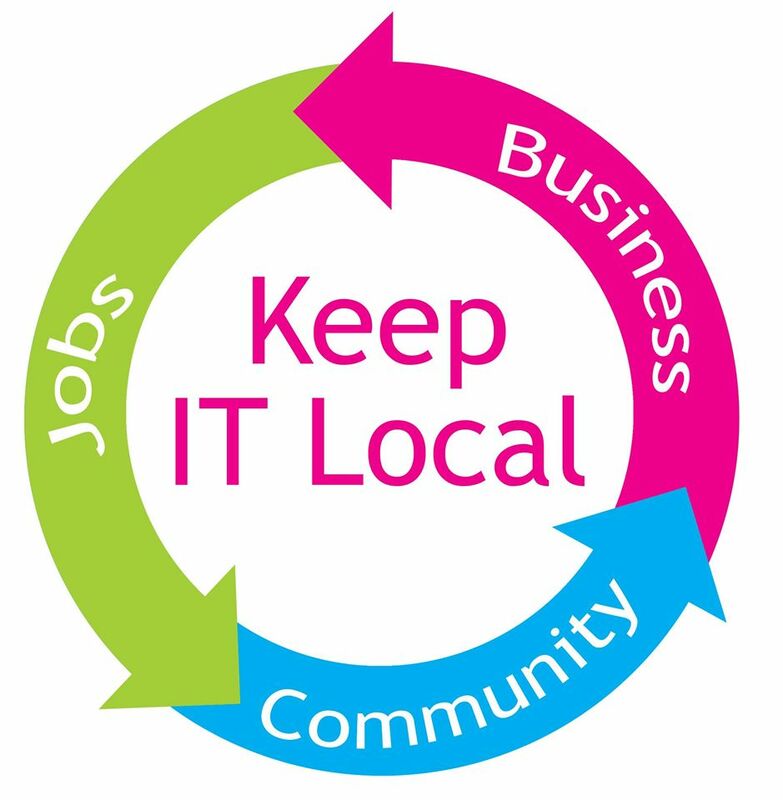 As a committee member and someone who is passionate about supporting local businesses I found the whole day very rewarding and it was great to see so many local businesses networking together and working with the local community. 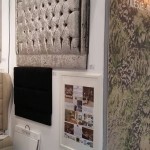 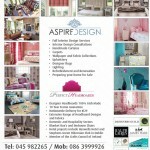 We were also delighted to have the opportunity to speak on KFM Radio about Aspire Design and Perfect Headboards. 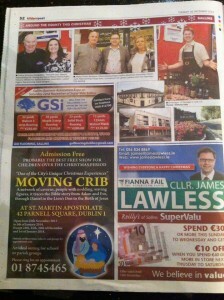 We received lots of coverage from the local Newspapers to include the Kildare Post, Leinster Leader and the Kildare Nationalist. 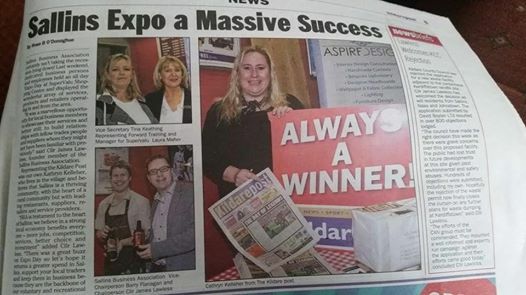 The highlight of the event was Aspire Design winning a full page feature in the Kildare Post Newspaper which will appear January or February.